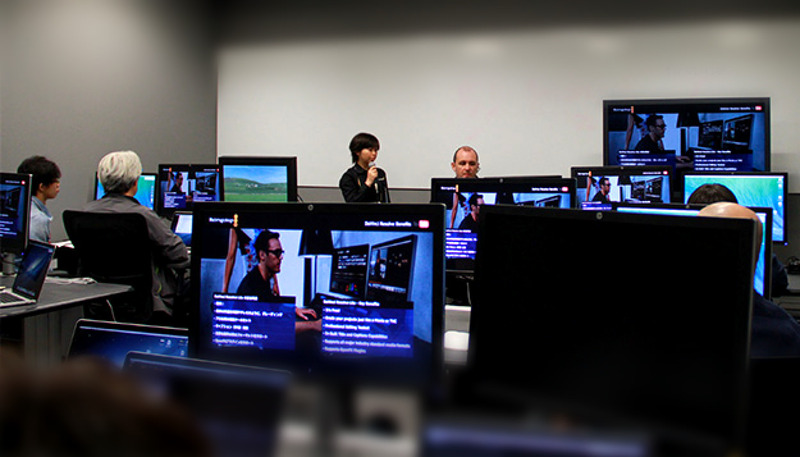 Thanks to everyone that attended the DaVinci Resolve workshop at Youtube Space in Roppongi Tokyo today. If you would like more information about future colorist training courses using DaVinci Resolve v11 then please email me and I will let you know when we have training seminars in your area. The address is training at digitalcolorist.com.